His reputation precedes him, but Jian Yang wants people to know that he is more than just a Barbie doll collector. It all started one Christmas morning when 5-year-old Jian Yang found his sister’s present, a Great Shape Barbie, under the festive tree. “Five-year-old boys don’t know dolls are for girls,” Mr Yang said, adding that he quickly claimed the Barbie as his own. 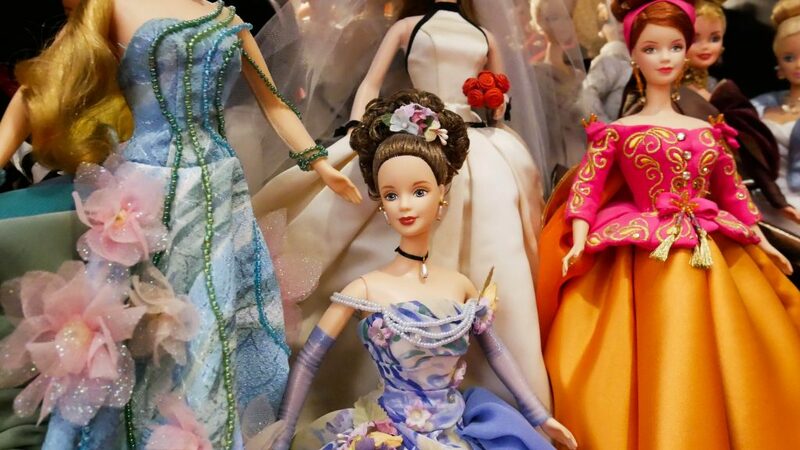 He said he’s lucky that his parents allowed him to play with any toys – gender-appropriate or not, and had not stopped him from turning into a fervent Barbie collector. Now 39 years old, Mr Yang has amassed more than 10,000 dolls, most of which are displayed in his Serangoon house – from the kitchen to the walk-in closet and even the bathroom. He also had the floor of the main display room painted Pantone 219C, Barbie’s signature pink. 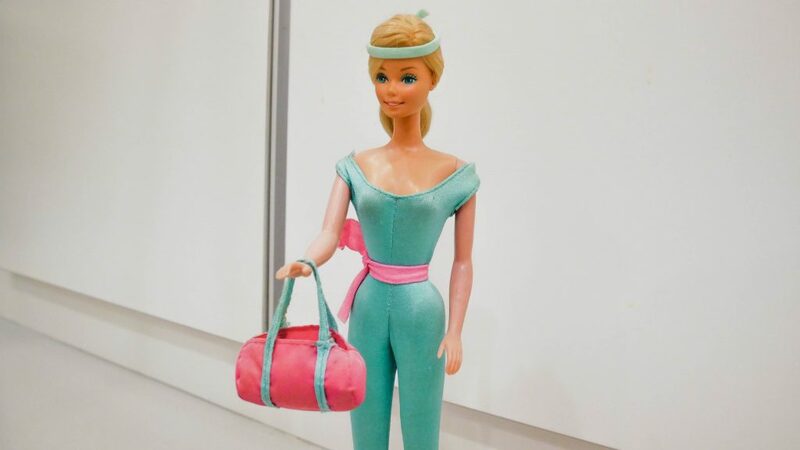 Among his collection is this Great Shape Barbie, who’s kept company by a bevy of Ken dolls. 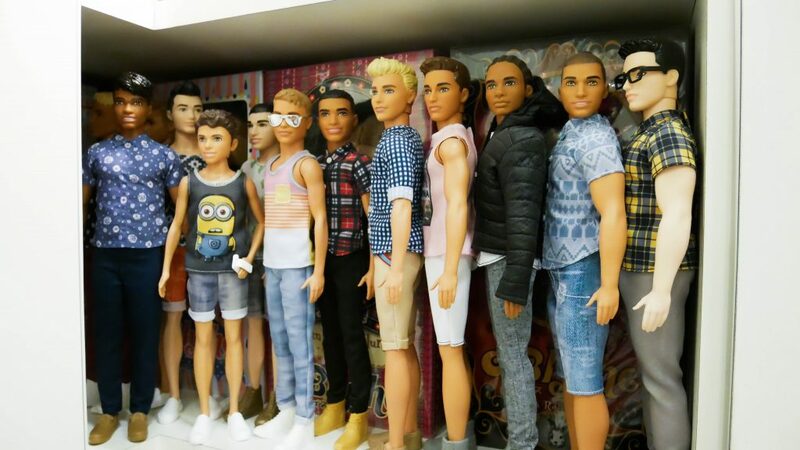 Mr Yang keeps the Ken dolls in the closet as a private joke. 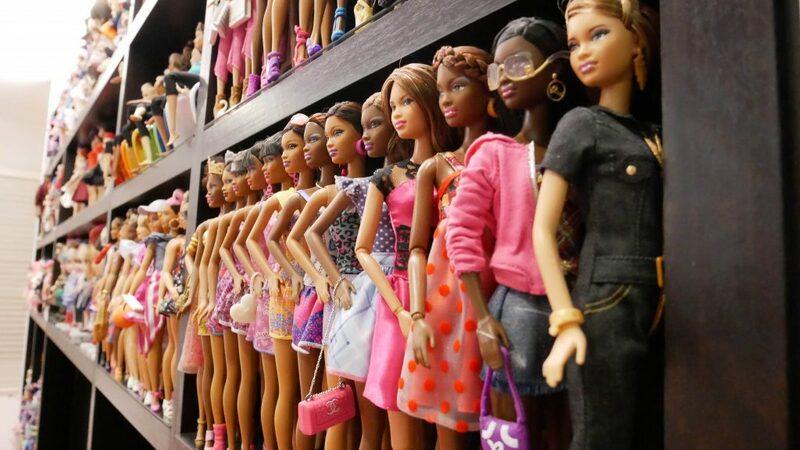 His multi-ethnic collection of Barbies can be seen in all types of attire, from casual wear to party gowns, swimming suits and mermaid tails. 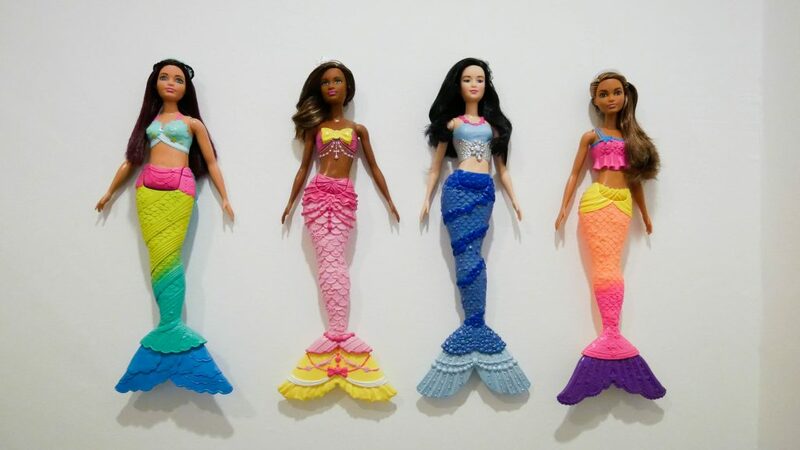 Mr Yang’s mermaid Barbies are currently displayed in his bathroom. 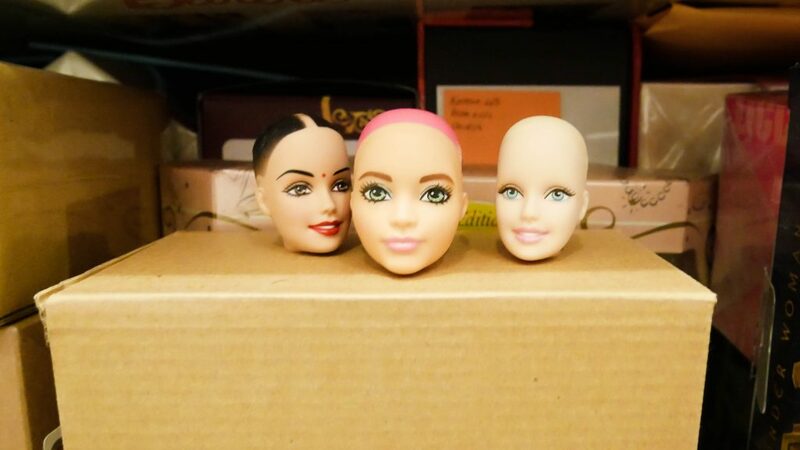 Mr Yang also received a few Barbie heads as gifts during a visit to a Mattel factory. 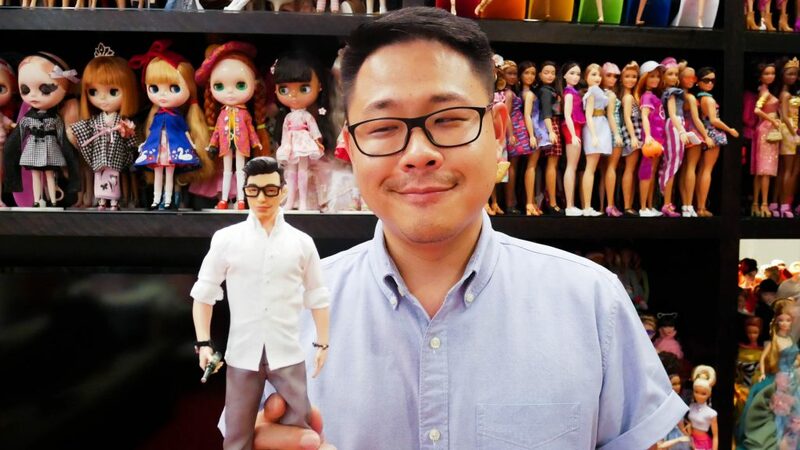 His massive Barbie collection has landed him on mainstream news sites such as The Straits Times and Yahoo!, but he wants to stress that he is more than just a Barbie collector. 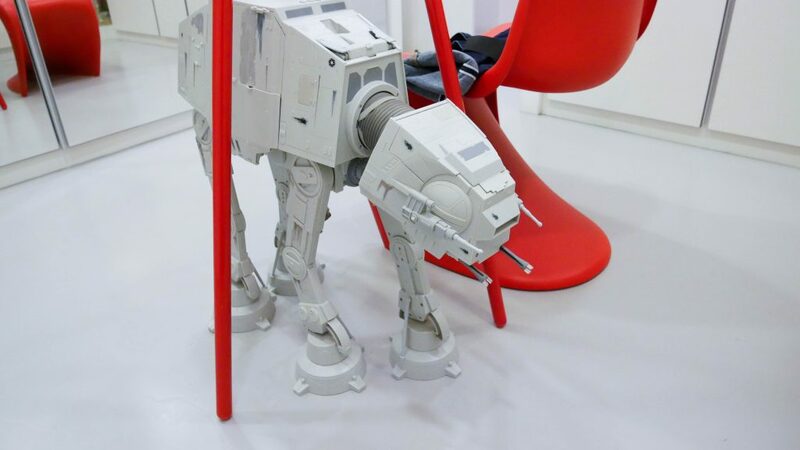 The life-long Star Wars fan, for example, has this knee-high model of an All Terrain Armored Transport (AT-AT) sitting in the center of his walk-in closet. He also has multiple dolls designed to look like him. The 2019 interation of him is dressed to fit his current style. “I became The Barbie guy, but I didn’t want to be The Barbie guy,” Mr Yang said. He didn’t expect his hobby to cause such a stir. Some netizens have speculated and teased him about his sexual orientation, but he said he’s prepared for these comments. “I have been training [for this moment] for 39 years,” he said in jest. But out of respect for his partner, he chooses to keep his love life private.